I love planning special celebrations for each holiday. This comes in handy when I session plan because I always have a theme to inspire me. If you aren’t already been using it, I want to point you in the direction of a free resource here that will inspire your session planning throughout the year. 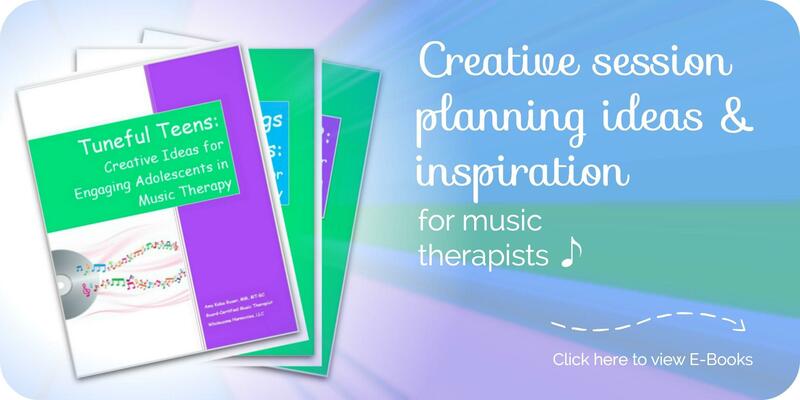 On the Session Planning Page, all my blog posts are organized by population (such as school-age clients) or by category (like music therapy videos). If you’re looking for holiday inspiration, you’ll want to check out the category for Holidays & Seasons. All the seasonal and holiday-themed ideas are organized by month so you can quickly jump to where you want to go. Looking for some Valentine’s Day ideas? You’ll find a blog post on how to facilitate V-Day BINGO (aka HEART) to work on social skills. Looking for some St. Paddy’s Day ideas? You’ll find a post on how to play the games “Irish…or not Irish?” and “Where is the Leprechaun?” to work on auditory perception skills. It’s important to note that we don’t want to plan musical experiences around a holiday theme just because it’s fun for us or the clients. 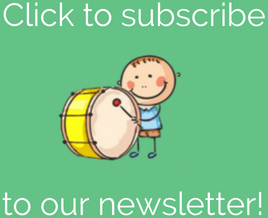 We use the theme as a jump start for our creativity so we can plan musical experiences that are engaging, but also (of course!) therapeutic. 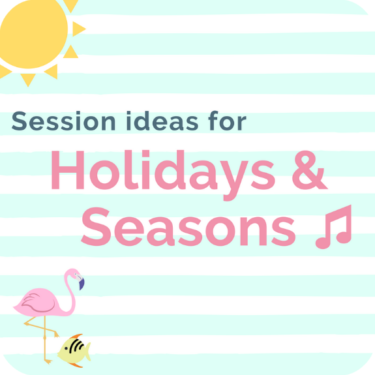 Go check out the Holidays & Seasons Session Planning Page now to find all the ideas you can access for the year ahead.